Generally, USB drives are really easy to use and don’t cause any problem. But like every other electronic gadget, they are also not free of glitch. Though it is rare, you might still face the error USB drive not showing up on your Windows device. And this kind of problem can occur on your system due to many reasons such as partition issues on the external drive, dead USB ports, or using the wrong file system. That is why, in this article, we are offering a number of solutions to fix this issue. Perform the methods and resolve the error with ease. Let’s check the reasons that can play a vital role in the occurrence of such an error on your PC. Here, in this part of the article, you will get all the fixes that will be able to resolve your present problem easily. We are presenting two methods here in order to help you to fix the problem. Check the processes and see which one works to help you. But before that, we will recommend you to make sure that your drive powers on. If your USB drives have a physical power switch or dedicated power cables, then it can be that the power cable is behind the issue. If this is the case, then you can easily resolve the error by checking the power cable thoroughly. Try to plug the cable into another power outlet and see if the lights on the unit are flashing and indicating activity. If you are still facing any problem, then follow the fixes as given below. 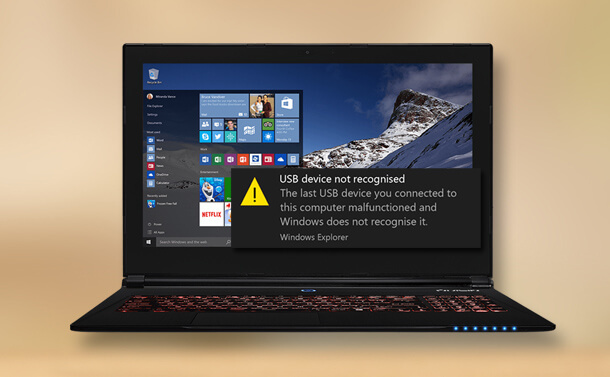 The USB drive is not showing itself up on your Windows PC means that your PC is refusing to read the USB drive. So, to resolve the problem, first of all, you need to make the USB readable again. 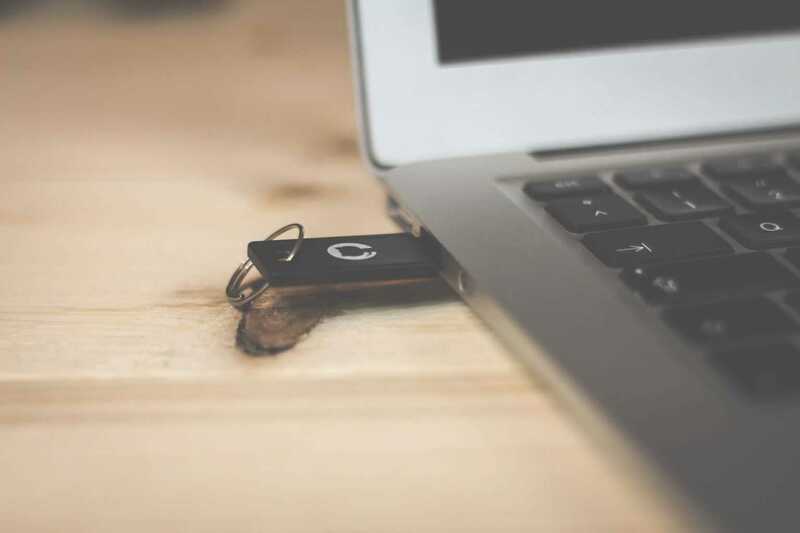 And here, in this part of the article, we will describe two methods that will help you to make an unreadable or unrecognized USB flash drive detectable on your PC. To update USB flash drive driver follow the upcoming steps one by one accurately. First of all, in this process, you need to connect the USB flash drive to PC. And then, select Properties by right-clicking on the folder named This PC/My Computer. Once you are done with the above steps, hit the option ‘automatically search for driver software online’. And now you need to wait for a while to let the driver to be installed on your PC. After completion of the task reboot the PC. After the completion of the restarting of your computer, take a look if the problem still persists. You can even resolve the error by reinstalling disk driver. We have seen that many times this process works like magic to fix the problem on any Windows OS version. To perform the process, first of all, you need to right-click This PC/Computer option on your PC and then go to the Properties. And from there, go to the Device Manager. There, you need to hit the option Disk driver. And then, select the option saying Uninstall after right-clicking on your USB flash drive. Here, in this step, you need to make sure that the driver you are uninstalling is named as ‘Flash Disk’. And now, to complete the process hit the OK button. At first, reconnect your USB drive to your computer and now it will reinstall a new device software on your device. And now your computer will definitely read and recognize the USB drive. And in this way, you will get to see that the USB drive is showing itself up on your device. If you see that the first method is refusing to help you in this case then follow this method and resolve the problem. First of all, you need to right-click on the Start icon and in order to start the process type in ‘computer management’ in the search box and then click on Computer Management. After that, on the left-hand side, in the bar, you will find the option Disk Management. Click it. And then to proceed with the process, find the device in the drive viewer. After locating it, right click on the USB flash drive and then choose the option ‘Format’ to directly format the USB drive. Once you are done with the method, check if the problem has resolved or is still there. If after performing the above steps, the USB shows up in Disk Management but you have lost your data then you don’t need to worry. Here, in this part of the article, we will tell you how to get your data. to perform the task online. After that, to start the process please insert disk into USB drive, connect it to your computer and then run the USB data recovery software on your computer. 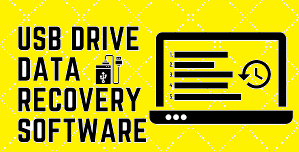 After launching the data recovery wizard of the data recovery software on your PC, choose the USB drive. And you will get that under External Devices option. And then, hit the option ‘Scan’ in order to start finding the lost files. After the completion of the scanning, restore all the lost files from the USB drive. You might face the issue USB drive not showing up for several reasons on your computer. But in case you face such a problem follow the above-mentioned steps without panicking and we are sure that they will definitely work for you. After finishing the task you can share your view regarding this article with us. In this way, we will be able to provide you more effective articles in the future.